Land Registry plans do not show where the boundary is. I have lost count of the number of times I have had to say this to clients clutching their Land Registry plans and insisting that their neighbours have encroached onto their land. It is unsurprising that members of the public do not know about the existence or effect of the general boundaries rule. What is more surprising is the number of surveyors and lawyers who appear to be equally ignorant of it. 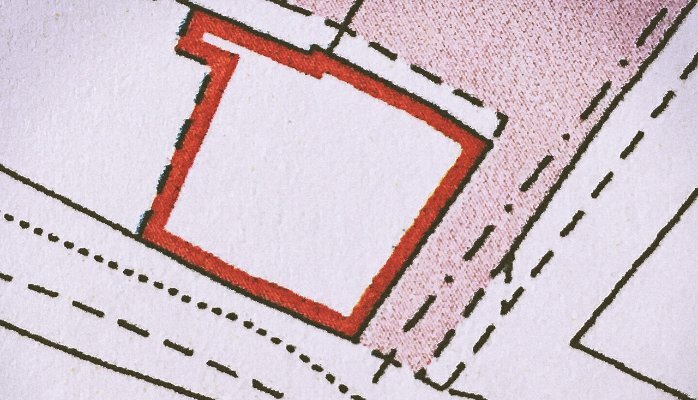 In the past year I have seen more than one surveyor’s report which claims to determine where a boundary between properties is based solely on Land Registry plans, as well as several solicitors’ letters asserting the location of boundaries on the same basis. If you do want to know where the boundary is, you will need to start by looking for the originating conveyance – that will be the subject of my next article.